Do You Need A Comprehensive Mortgage CRM Software? In this day and age, where competition is tough, we need a tool that can help us take the lead from the rest – Customer Relationship Management (CRM). Having this tool in hand will give us an overview of the different facets of our business. We have access to prospective customers, the revenue that is coming in for our company and finally, the missed opportunities which we can turn into golden opportunities in the future. Now, we want to know how can this customer relationship management tool make a difference for our companies and translate it into profits? We have to admit that there are some employees who are hesitant to incorporate the CRM into their day-to-day business activities. Oftentimes, our employees see it as an additional step to their usual process hence the dissatisfaction to use it. However, if we ask them to look closely, the information collected through Unify CRM can actually translate into a substantial Return of Investment (ROI) for us. Especially if is used effectively, it can even double or triple the returns for us. The information from the CRM will run like water. This is because the data stored is not only going to be beneficial to one department, rather to the whole company. Let’s start off with our sales team. Through the use of the CRM data, our sales department will not go blind in hunting leads. In fact, they can use the data in hand to follow leads. In addition, they can even use the same information to attract and gain new customers for a new product or service that we want them to try. We don’t need to gather another set of data because everything we need is already in one place which saves us the time for another market research. A positive and personal customer experience makes consumers feel that they are valued. This is another advantage of what complete CRM solutions do to a company. It has that personal approach that most consumers are looking for these days. With this relationship management tool in hand, we don’t have to worry about losing our clients. The information we gathered through the CRM gives us the edge among our competitors because the tool tells our consumers that they are our priority. 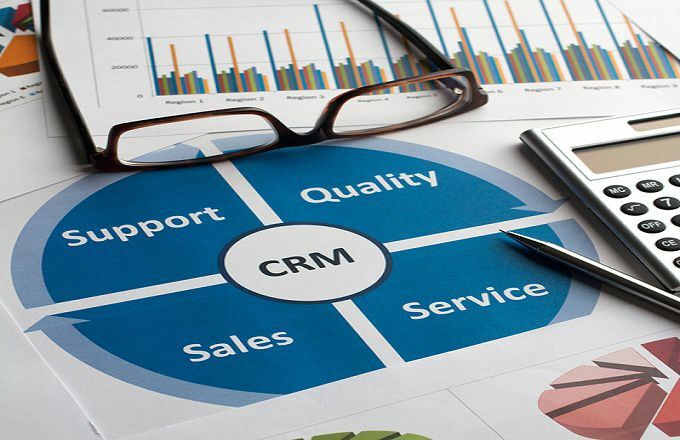 A CRM solution is a tool that can be used by any kind of company. Whether you are a start-up company wanting to gain footing with prospective clients or a multinational company who wants to retain its customers, this tool is rightly for you. Business can use the CRM for email marketing which will keep their consumers up-to-date with the latest company deals and products that are on offer. Overall, complete CRM solutions is a great way to overcome the challenges that our businesses have to face, as long as we know how to effectively use it. To effectively exhaust the use of the CRM data, make sure to request a CRM software demo from experts. This way, we won’t miss the advantages of gaining the lead in our industry. Check out Unify CRM today https://unifycrm.com/.